Magento is one of the most robust eCommerce platforms for eCommerce website development. 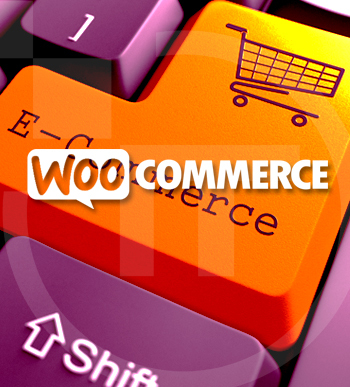 There are zillions of eCommerce sites – if not more – that are powered by Magento. The open-source development platform offers an impressive range of innovative features to create a fully customised and easy-to-use eCommerce sites or storefronts that meet particular business requirements. Thus, businesses all over the world, including India, are having their websites developed on Magento platform. In this background, you’ll get many eCommerce website development companies to develop your Magento-powered eCommerce storefront. But, you need to choose the best among them to ensure higher return on your investment. Read on to know some tips that will help you recognise the right service provider for your job. Experience counts: Experience is one of the most crucial factors to define the expertise of any Magento developer or agency. Make sure that your chosen service provider should have at least two years of exposure in the industry. 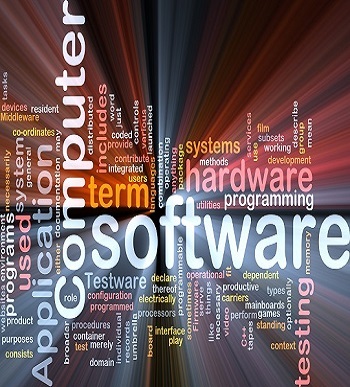 It is also important to chose a company that has successfully handled at least two Magento development projects. Hiring novices without any hands-on experience may prove risky on many aspects. Hiring experienced professionals help getting more customised and user-friendly Magento-powered websites. Carefully go through their portfolio: It is an excellent approach to go through their portfolio, before hiring any website development firm. In fact, almost every aspiring company that offers Magento development service, carefully maintains their portfolio. It is not improper to ask them to share it with you. It will help you understand the level of their expertise and the skill sets they possess. Estimate the costing: Even after launching your digital storefront based on Magento, you will need technical assistance and guidance from your developers from time to time. Thus, costing is a crucial factor when it comes to selecting any competent Magento development agency. Make sure that you get to know the entire costing aspect of the deal well in advance to avoid any confusion or dispute in future. Effective communication: Effective communication is also a crucial key to recognise a dependable Magento development agency. As eCommerce is spread all over the world, your business may be located in London or Brussels, whereas you decide hiring an eCommerce website development company in India. Before you actually hire them, make sure that communication between more the parties is clear and meaningful. It is better to not hire an agency that cannot communicate with you clearly. 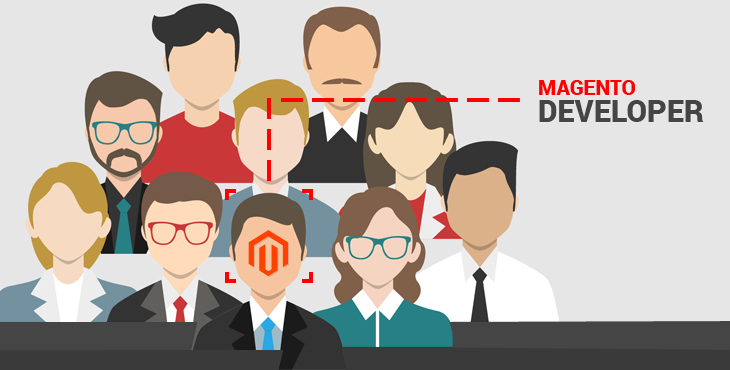 The tips given above will help you select the right Magento developers to launch your electronic storefront.